When it comes to the most expensive gifts in the world, corporate gift-giving traditions usually top the list, with top-notch luxurious gifts picked out for business partners and other important stakeholders of a business. While cost reduction is a common concern for businesses, corporate gifts are a niche where the more that is spent, the better it is considered. Naturally, every business wants to make it to the list of those who care for their stakeholders, which is what eventually boosts business. So why should you consider the most expensive corporate gifts in the world? Company culture – Giving out corporate gifts can go a long way for giving you a good reputation among the business community. 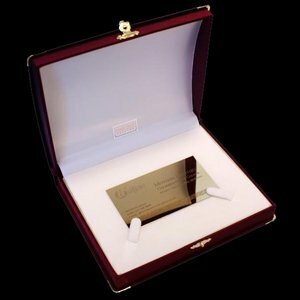 This can be successfully done is you carefully select one type style of the most expensive corporate gifts in the world, and make them a signature gift for your business. For example, giving out random gifts on different occasions would be less influential and memorable than making bracelets or lapel badges in the colour of your logo the signature gifts given out by your business. It is a way of making your partners remember you, and what better than associating a luxury item with your company! Motivation – A great positive outcome of the gift-giving culture is the healthy reciprocation that comes out of it. A business partner who feels cared for and valued because of receiving expensive gifts from you will naturally develop a more positive outlook about your business. Needless to say, this can lead to positive future business relationships and successful projects together. Effortless promotion – For a long time, items like pens and decorative plates with the business logos have been the most popular gifts. However, it is now being recognized that these serve more as promotional items, and do little to make the recipient feel cared for. We believe that although the most expensive corporate gifts in the world should do their bit for promoting your business, the real essence of gift-giving must not be lost; the recipient must feel special and not being blatantly forced into being exposed to poor advertising. Therefore, we go for more subtle but successful means of advertising. After analyzing business needs as well as existing business designs and visible patterns, the colours, logo or title of your business is creatively incorporated into gift designs, so as to provide both promotion and attraction! Over time, several large businesses have gone for unbelievably expensive corporate gifts in order to stand out, and you can get quite a lot of inspiration and ideas from these. Here are some of the most expensive corporate gift ideas that we recommend for your valuable business partners. Cufflinks, tie pins and lapel pins – There are gift items that you can simply not go wrong with when it comes to business partners because of the assurance that they will need these and would love to use them. A fail-safe method, therefore, is to go for gifts that are a part of corporate attire. Custom made lapel pins and cufflinks made in gold or silver with the logo or colours of your business smartly incorporated in them can be some of the most expensive gifts in the world, while also being the most stylish and attractive. 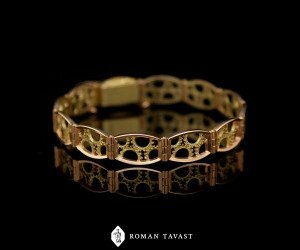 Watches and bracelets – These have been counted as some of the most expensive gifts, and also the most successful ones. A great thing about watches and bracelets is the diversity they can provide and how they be uniquely designs in unisex patterns, so as to suit literally every business partner. However, custom-made watches can also be a great idea, especially if the recipients are few and highly valued. There are also endless designing options for these. Among the most expensive corporate gifts, chronograph watches have been sold for over £50,000 and in different materials including gold, white gold and diamonds. Add hand carved logos to these and you can have the perfect luxury gift for your business partners, while being able to stretch or compress the price according to your needs. USBs and other technological accessories – All modern businesses rely on technology for to operate, and every person involved now carries laptops, tablets, USBs and other similar modern gadgets. 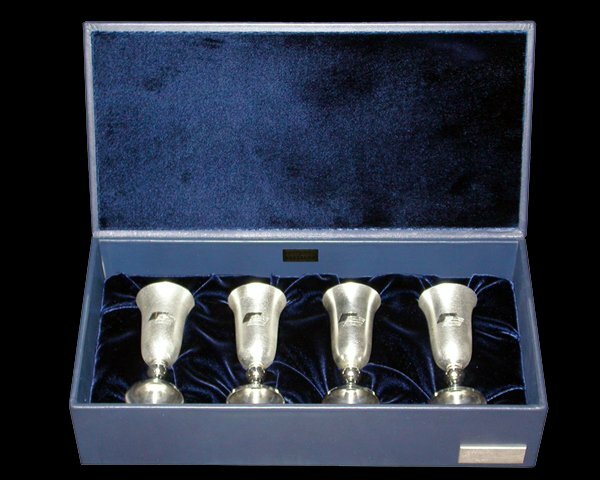 These can be custom-made so as to make not only the most expensive corporate gifts in the world but also the most useful ones. Today, designers can work according to your business needs to come up with designs unique to your company. 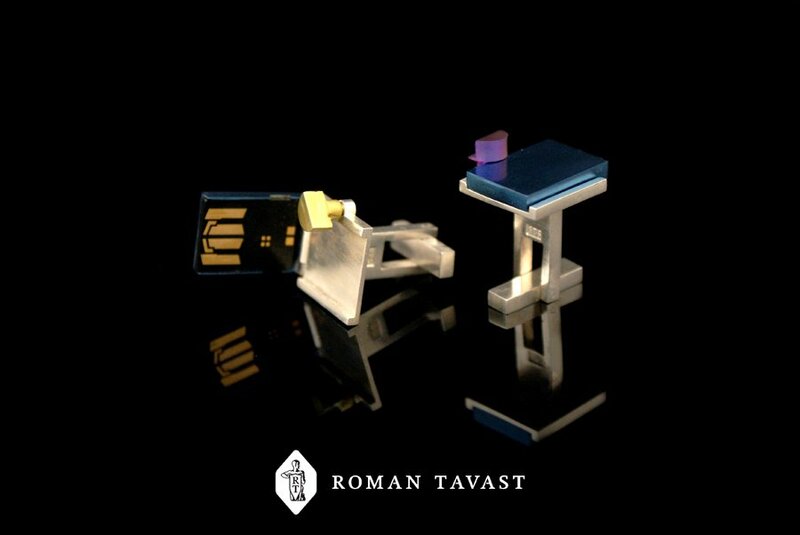 The colours or the shape of your business logo can be made into luxurious USBs made out of expensive materials, including gold, sterling and vitreous enamel. Honouring gifts – While these may not be for everyday usage, they can be great for making your business partners feel special on popular business occasions, like the anniversary of your company or the launch of a new product. Presenting them with honorary medals and decorations can be a great way to express your gratitude and to let them know that their contributions to your business are important and valued. The logo of your business can be clearly designed onto these, so as to serve as a visual reminder and a promotional item. Irrefutably, while giving expensive corporate gifts requires a lot of one-time investment, this can also be extremely beneficial and lead to comparatively more returns. They are a great way to stand out from your competitors, who are aiming to win your business partners and stakeholders, and to let your partners know that you do not only value their financial investments, but also the beliefs they put in you and the endless support they provide. February 3, 2015 September 5, 2016 Roman Tavast LtdComments are off for this post.